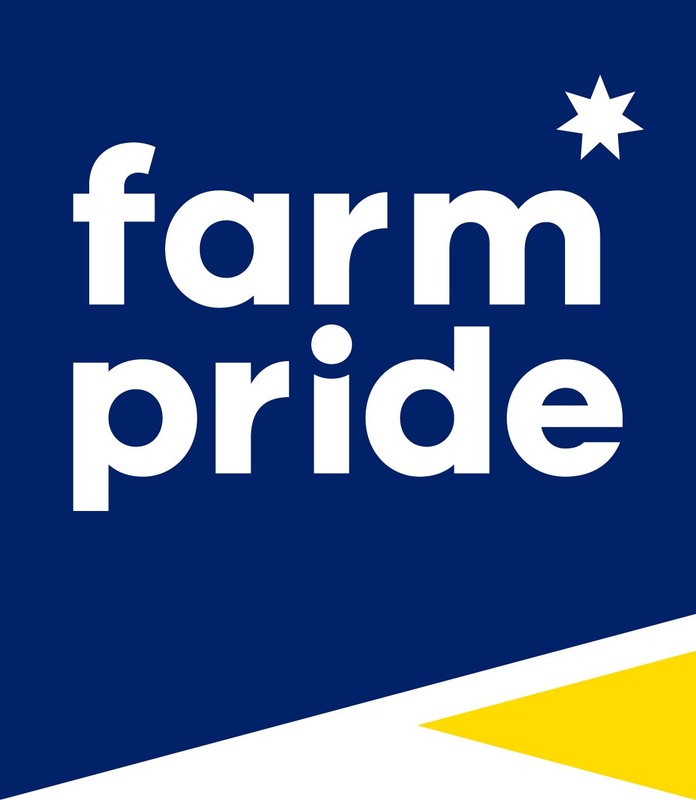 Farm Pride - Supplying Australian families with quality fresh eggs for over 80 years. 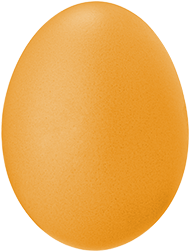 An egg is much more than the sum of its nutritional good stuff. Make no mistake, there’s plenty of goodness in there. But every egg also contains untold possibilities. An egg is for breakfast, lunch, dinner and just because. It’s a staple ingredient of memorable occasions, bringing us together, wherever we happen to be. 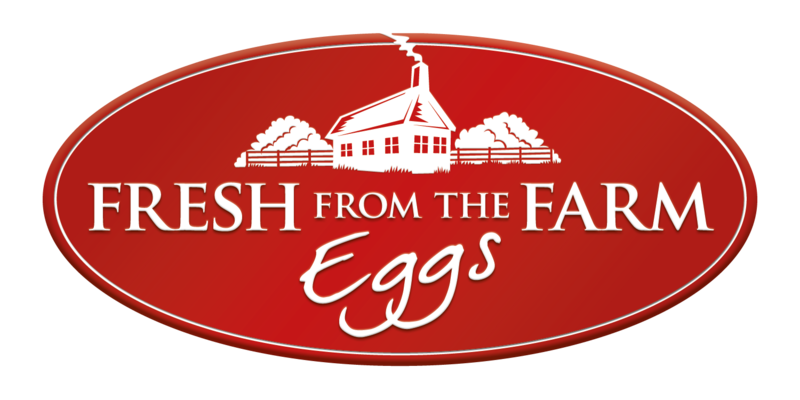 So many great memories start with a Farm Pride egg. Egg whites are the ultimate natural supplement. They’re packed with goodness, high-quality protein, vitamins and minerals. What’s more, they’re free of fat and cholesterol. Best of all, we have a great range of ready-to-go egg white products.